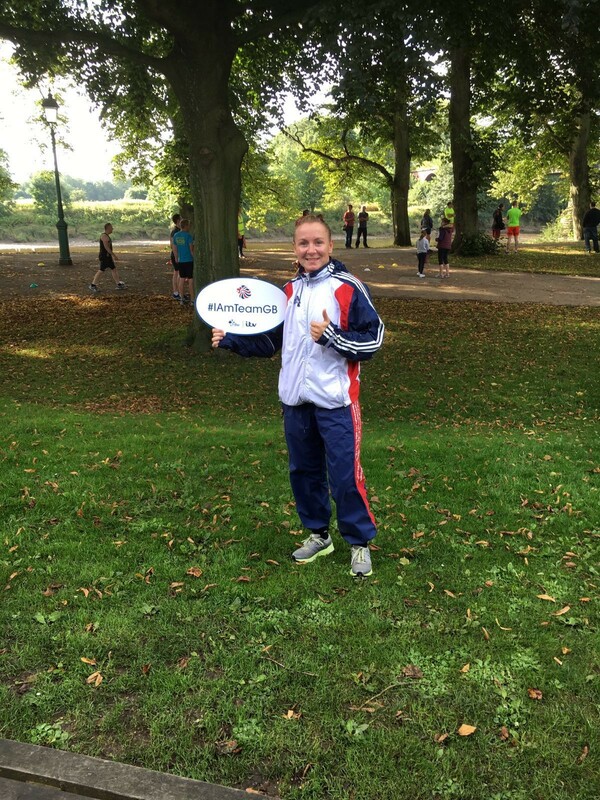 GB Boxers will be amongst the hundreds of athletes getting involved in the parkrun’s across the UK. Following the conclusion of the successful London 2017 World Athletics Championships, 100 of UK Sport’s National Lottery funded Olympic and Paralympic athletes are teaming up with parkrun UK to encourage the nation to get active with #teamparkrun. To thank the public for their support, through The National Lottery, of sport at all levels and for being right behind them every step of the way, Olympic and Paralympic heroes will be right behind participants of #teamparkrun on Saturday 19 August, acting as tail walkers at parkruns across the country. Olympic and Paralympic athletes including London 2017 Athletics World Championship gold medallist Adam Gemili, London 2012 Olympic long jump champion Greg Rutherford and Rio 2016 Paralympic swimming champion Ellie Robinson are amongst those who will be tail walkers at parkruns on Saturday, ensuring that no one finishes last except them! Following on from the UK’s biggest ever sports participation event I Am Team GB that saw nearly one million people take part, there will be 100 athletes appearing as tail walkers for #teamparkrun across Great Britain. 5k parkrun events take place in parks across the UK every Saturday at 9am in England and Wales and 9.30am in Scotland and Northern Ireland. They offer a free and easy way to take your first steps into becoming more active. UK Sport Chair and five time Olympic medallist Dame Katherine Grainger said: “By playing The National Lottery, you have done an incredible job of supporting our Olympic and Paralympic athletes as well as grass roots sport in the UK. “You’ve been right behind the athletes and now they want to get behind you to say thank you. Whether you’re thinking about taking your first steps towards a more active lifestyle or maybe you’re already a regular please come along to #teamparkrun on August 19. To sign up to #teamparkrun and find your nearest venue, visit www.teamparkrun.com.